Our member spotlight today is on Garland Smith Abstract Co, located at 132 E Lamar Street in Jasper. 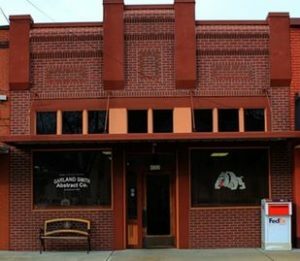 For over 100 years, the office of Garland Smith Abstract Company has served Jasper County. If you are looking for an abstract or title business, go by and see them today!